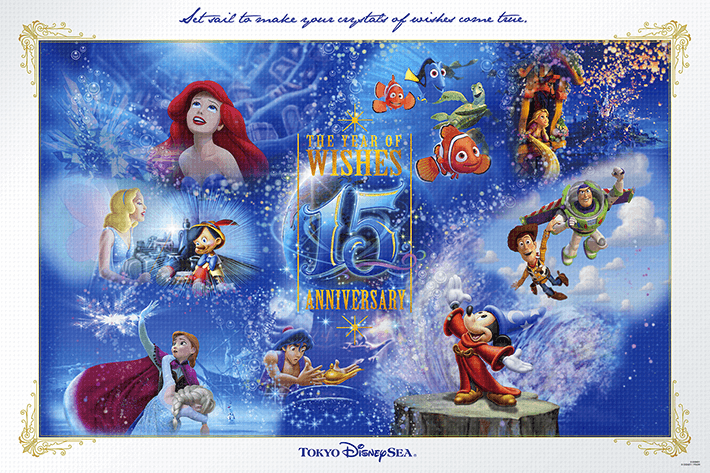 Tokyo Disney Resort has announced new limited edition merchandise available to the Resort’s official fan club, Funderful Disney. 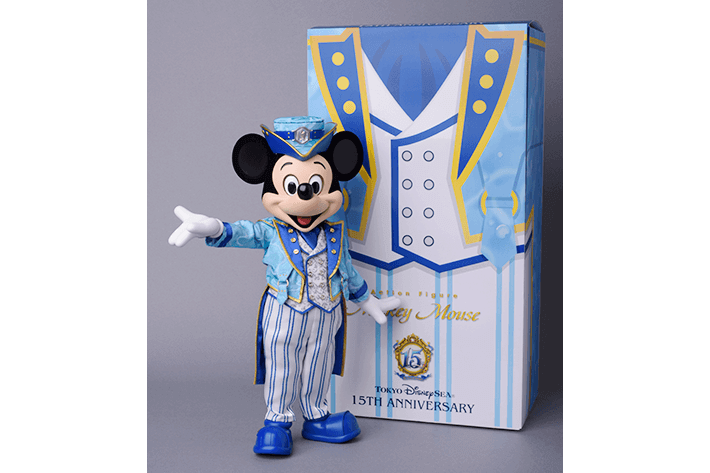 A Mickey Mouse action figure clad in the Year of Wishes 15th Anniversary costume is available for pre-order until July 31st at Il Postino Stationary and Kiss de Girl Fashions in Tokyo DisneySea. 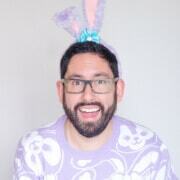 For a cost of ¥30,000 ($300USD). 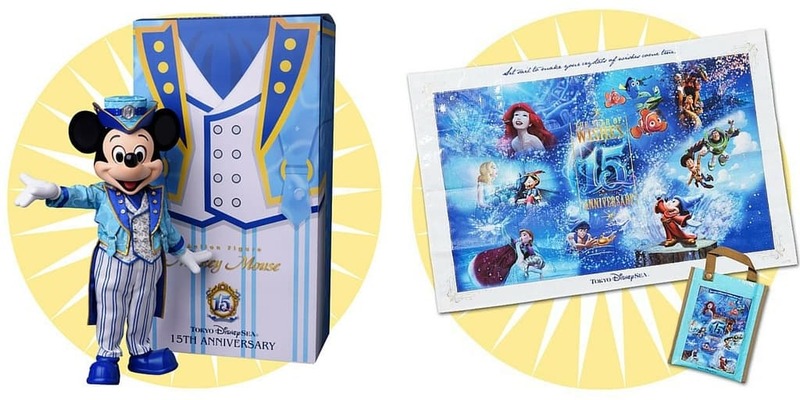 A uniquely designed leisure sheet is also available from July 1st at I’l Postino Stationary, Steamboat Mickey’s, and Mermaid Treasure for ¥700 ($7.00USD). Funderful Disney members have access to exclusive content and goods, special meal plans, and discounted Park tickets. 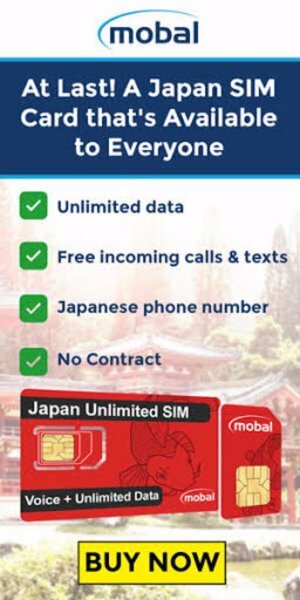 You can become a member by visiting the English website. 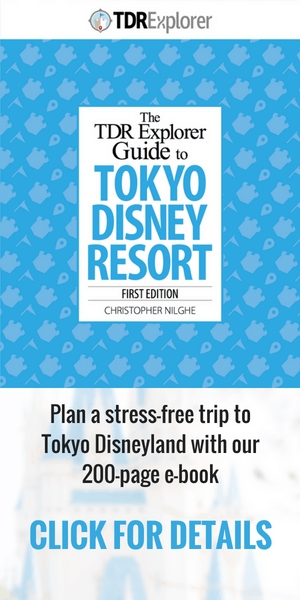 Photos are from the official Tokyo Disney Resort Blog.